Hemp and CBD: A New Horizon for Sports Performance? 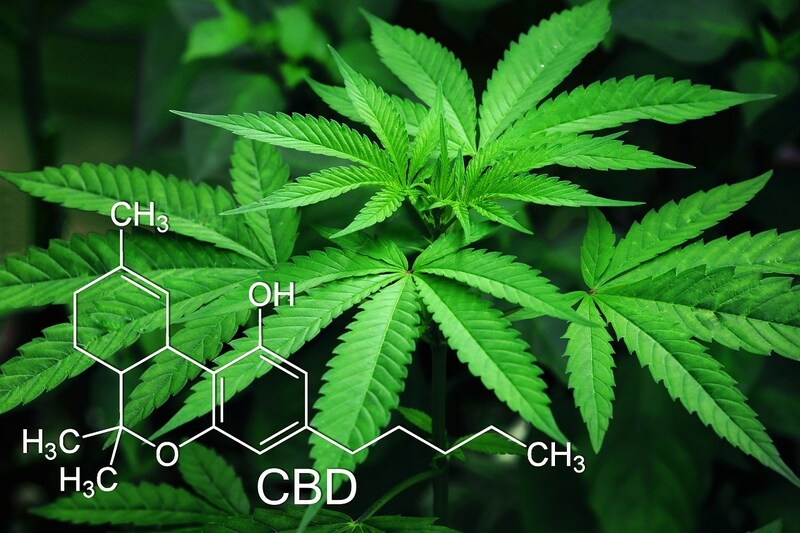 Changes are in motion for the use of Cannabidiol (CBD) following the passing of the US Farm Bill, which legalized hemp in December 2018. But what is CBD, and how can it benefit sports performance? We’ll take a look by first exploring the scientific underpinnings of the compound, before learning more from two members of the ISO-SPORT Medical Advisory Board. CBD is a compound derived from the cannabis family of plants, of which hemp is a species. “CBD starts with the all-natural botanical concentrate that includes the cannabinoids and fatty acids found in hemp plants. Cannabinoids are a class of botanical chemical compounds that deliver an array benefits. CBD is one of the more than 85 of these cannabinoids. 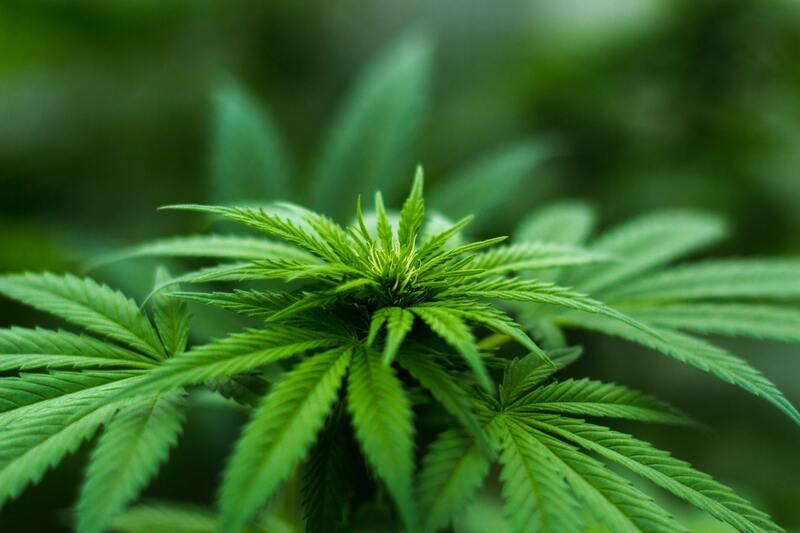 It is found in various concentrations throughout the different parts of the hemp plant, and is known to have certain effects on the human Endocannabinoid System (ECS).” CBD Industry Leader – Isodiol explains. Isodiol, and its subsidiary Iso-Sport, are dedicated to educating the world about the powerful benefits of CBD. As announced in August last year, ALTIS is working in partnership with Iso-Sport to focus on the research and development of CBD products for performance, recovery, and sleep. Moreover, with the introduction of the ALTIS: Iso-Sport Living Lab the exploration, experimentation, and evaluation of new ideas is getting underway, allowing the generation of new knowledge within the natural sporting ecosystem. “This new relationship with Iso-Sport, and the company’s innovation with CBD products is a great step forward toward our goals” explains ALTIS CEO, Stuart McMillan. 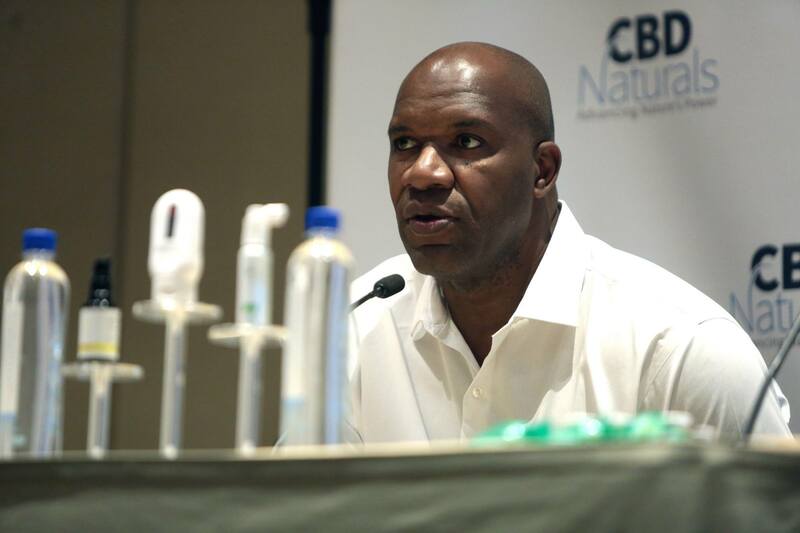 To learn more about CBD and its potential use in sports performance, we linked up with Dr Gerry Ramogida and former NFL star Marvin Washington. 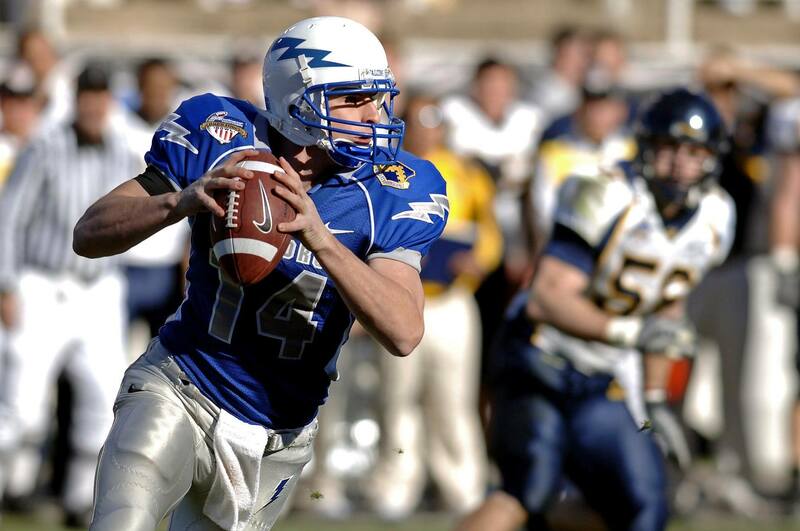 Dr. Ramogida is the ALTIS Senior Sports Medicine Advisor, is on the ISO-SPORT Medical Advisory Board, is a Licensed Chiropractor in Canada, the USA, and United Kingdom, and has served as a consultant to professional athletes in the MLB, NHL, NBA, NFL, and EPL. Marvin Washington is VP of business development for Isodiol International Inc, and brand ambassador for ISO-Sport. Mr Washington is a retired NFL player who played a total of eleven years with three teams: the New York Jets, Denver Broncos and San Francisco 49ers. Thanks to both Marvin and Dr. Ramogida for their time. Let’s start with Marvin, with some background on CBDs. Marvin, in layman’s terms how would you describe CBD? Dr. Ramogida, what does the current research tell us about the use of CBD? Marvin, why has it taken so long for CBD to be recognized as a legitimate medical product? Marvin, you have personal experience with cannabis in the NFL, and in particular how medical cannabis can assist people who are struggling with addiction or suffering from pain. What can you share about your experiences here? Marvin, how else could CBD be used to benefit athlete populations in future products? And is it safe and approved for tested athletes? If not do you anticipate, it will be in the future? Also note, until the signing into law of the US Farm Bill in late December, hemp and hemp products such as CBD were not accepted for testing to acquire NSF approval. The CBD within Iso-Sport products however, has achieved approval and certification through the MHRA. The MHRA is the UK and Europe’s equivalent of the FDA. This certification process is extremely stringent and is the process by which pharmaceutical purity and quality standards are ensured for use in the UK and European health care systems. All products are produced in GMP certified labs to ensure quality and purity. To find out more, check out ISO-SPORT’s CBD range. Rong C, Lee Y, Carmona NE, Cha DS, Ragguett RM, Rosenblat JD, Mansur RB, Ho RC, McIntyre RS. 2017. Cannabidiol in medical marijuana: Research vistas and potential opportunities. Pharmacological Research. Vol.121:213-218. Genaro K, Fabris D, Arantes A, Zuardi AW, Crippa J, Prado WA. 2017. Cannabidiol Is a Potential Therapeutic for the Affective-Motivational Dimension of Incision Pain in Rats. Front Pharmacol. Online 2017 Jun 21. Hurd YL, Yoon M, Manini F. 2015. Early Phase in the Development of Cannabidiol as a Treatment for Addiction: Opioid Relapse Takes Initial Center Stage. Neurotherapeutics. Vol.12:4: 807-815. Linares IM, Guimaraes FS, Eckeli A. 2018 .No Acute Effects of Cannabidiol on the Sleep-Wake Cycle of Healthy Subjects: A Randomized, Double-Blind, Placebo-Controlled, Crossover Study. Front Pharmacol. 2018; 9: 315. Any and all statements made in this article in regard to Cannabinoid and CBD products are not expressed as medical claims. Our intention is to educate, not to suggest results nor to encourage action on the part of the reader. ALTIS is not responsible for, and expressly disclaims all liability for, damages of any kind arise out of use, reference to, or reliance on any information contained within the site. The information contained within the site is periodically updated, there is no guarantee to the accuracy of the information. Nothing on this site is intended to operate as legal advice, please seek your own legal advice. The statements and products referred to throughout this article have not been evaluated by the FDA. Products referred to are not intended to diagnose, treat, cure or prevent any disease or condition. If you have a health condition or concern, consult a physician or your health care provider. Always consult a medical doctor before modifying your diet, using any new product, drug, supplement, or doing new exercises. We recommend you educate yourselves on the scientific / nutritional facts.